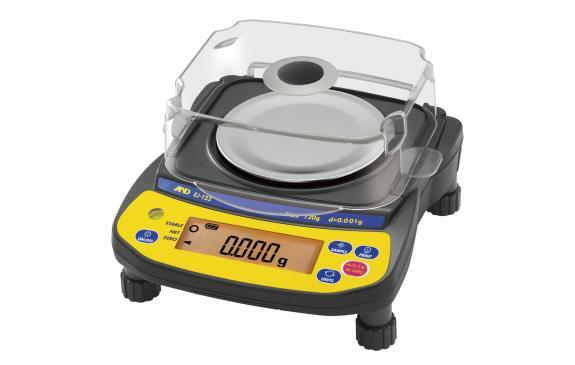 The EJ “Newton” precision compact balances offer a multitude of features for a diverse variety of weighing applications. The Newton provides the performance that users have come to expect from A&D. Quick response, reliability, and alkaline battery powered portability make the Newton a balance that brings precision weighing to a new level of affordability.